Hello! It’s good to be back! YOU, loyal readers of this blog! You are a marketing army! The book sold out after two print runs and becoming a recommended reading or adopted text in many Christian colleges and seminaries. Steve Laube, my stellar agent, who possesses the rare and treasured combination of a Kingdom-minded heart and brilliant business mind. FYI: Steve’s blog is arguably the best in the Christian publishing industry. B&H Publishing Group, whose team is rushing to condense a 12-18 month process into six weeks. They took this book because they believe churches are genuinely hungry for help. In January I had the honor of meeting with the B&H team and their Lifeway Kids counterparts (all under the Lifeway umbrella). As active children’s ministry volunteers in their own churches, they shared personal stories of working with students with special needs and how they needed a resource like this book. Oh how I love this group of people! Second, it’s good to be back. I’m looking forward to reconnecting with many of you and this world of writing and special needs. Almost two years ago I began recognizing that my mind needed rest. I also began praying for clarity in my personal and professional life. God was faithful, making it clear that I needed a sabbatical from all things ministry, writing, conferencing etc. I hadn’t planned to make it a “hard stop”. But for better or worse that’s how it happened. For people who don’t have good boundaries (ahem…me), it sometimes is the only option, especially when one’s lack of boundaries has led to a pretty tangled mess. The last eighteen months have been painful, healing, difficult, and rejuvenating. Yes, all of those things. Sometimes we have to put a hard stop on our busy-ness in order to engage fully and experience the emotions God uses to direct our paths. It takes more margin and more bandwidth to process all the emotions life offers us. And in order to process them and be who God designed us to be, we sometimes have to backtrack and walk through experiences of the distant or recent past. It’s never fun. But so necessary if we desire a full cleansing and freedom from “everything that hinders and the sin that so easily entangles.” (Hebrews 12:1). By taking time away from my “work” (or whatever it was I did, ha!) I had the opportunity to clean up debris and refresh my soul. Honestly, I’ve missed “my tribe”, as one of my good friends pointed out yesterday when I candidly revealed my struggle to kick the winter blues. But I’ve also become better connected to and taken delight in my home tribe. Below are pictures from our family vacation out west this past fall. So I’m getting it going again. This week I’m working with the B&H team as they wade through edits and new cover design. And I’m fleshing out some new material for the another resource (more to come on that). But I’m coming back with better boundaries and more definition to my work time. I’ll be blogging again, but not as often. I’ll be writing and speaking again, but on a more defined schedule and limited basis. And I’ll be reading your emails again, but I can’t promise a timely response. Oh, yes….the DVD. Many of you are emailing to inquire about the availability of the volunteer training video, Surviving to Thriving: Successfully Including the Child with Special Needs. I don’t yet have an answer. Rest assured we are working on reproducing the training video and making it available again. Self-Advocacy: “If we don’t give students the opportunity to advocate for themselves and to have some control in their church experience, they are less likely to feel safe and trust us.” The church will have greater impact in the life of the student if we help them feel in control of their church experience. Parents and student may not always agree on what they picture for the teen’s church experience. Parents are asked to take back seat sometimes to student’s expressed desires. Resistance: “If a student is resistant to some aspect of your ministry or means for connection, don’t fight it. Instead, search for another solution.” Shared Story: Student with special needs was overwhelmed by Sunday morning environment. Didn’t want to come to church at all. The ministry team quit pushing for Sunday participation and suggested just trying Wednesday night programming, which is much smaller. The student loved the Wednesday setting and developed friends. After experiencing success, the student increased church participation and is now a regular on Sundays. Service: Look for a way for a student to serve and play a role inside the ministry. Teens may be involved in the student ministry through their service. A student can help on the tech team and in big or small ways. Shared Story: One student with disability is responsible for pushing the button on the fog machine at designated times during large group. This student loves their role. Personalize: “Invest in getting to know your students well so that you can get ideas for different solutions.” Solutions are crafted by knowing an individual’s preferences and abilities. Chief Problem Solver: “The special needs ministry leader’s job is to coach and encourage everyone involved.” The student or family may not always be aware of the behind-the-scenes conversations the special needs ministry leader is initiating to support the student, their associated small group leaders, and the youth pastor. A good special needs ministry leader provides a safe place for a student ministry leader to go to ask questions and work through concerns. 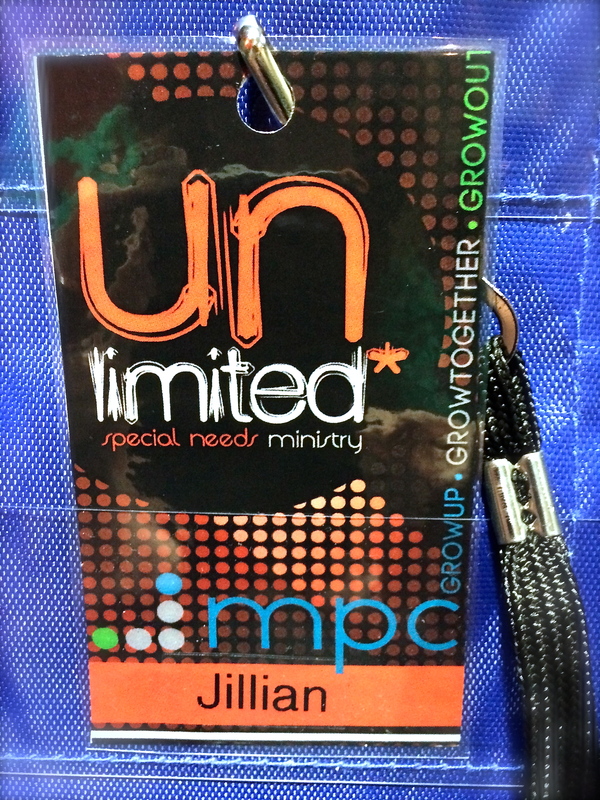 Shared Story: Student with disability wanted to have a one-on-one conversation with youth ministry leader. When requested meeting was getting put off, the special needs ministry leader recognized possible fear and concerns for the leader. The special needs leader approached the youth worker (without judgment) to provide gentle coaching. The student ministry leader needed confidence and encouragement to schedule the meeting with the student. Build a tribe: The special needs ministry leader works to build a tribe for the student with special needs. Woodmen Valley Chapel uses the Sticky Faith 5 to 1 approach for helping any student grow spiritually, including those with special needs. Adults – Influencer Meeting: Once students reach age 21 or older, the church creates the opportunity for the individual to call their selected influencers into a meeting. In this meeting the Access Ministries Adult shares their dreams and invites input for next steps from the team. The attending influencers help the student build their plan, starting with one year goals, and often take ownership for helping the individual accomplish the small steps on their path. Shared Story: Influencer in attendance may agree to provide transportation to event(s) the student needs to attend in order to achieve a goal. Adults – Service: Adults with intellectual disability love to serve others. WVA creates regular service opportunities for their Access Ministries participants. 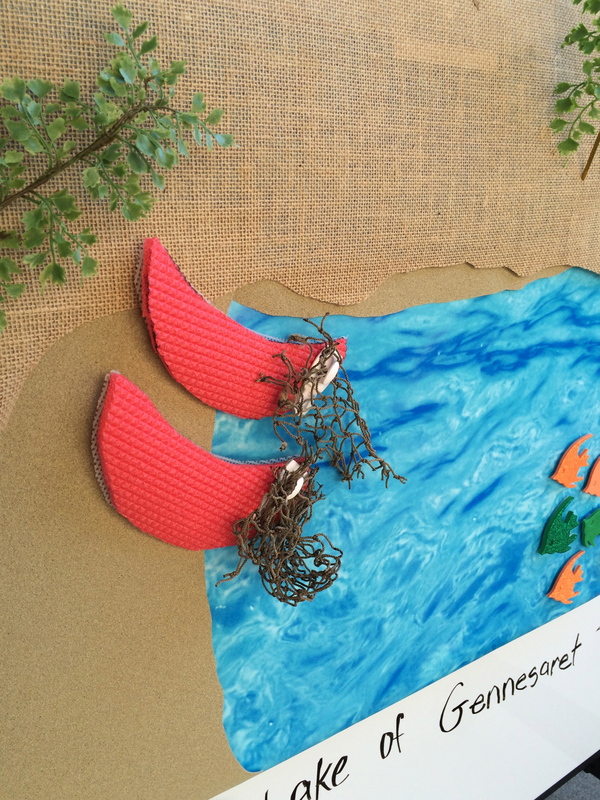 Shared Story: Adults create “Prayer-Grams” from the church prayer list. Members of the church are receive prayer-grams after someone from Access Ministries has prayed for them. This is very meaningful to people who have requested prayer. When church members receive a prayer gram letting them know that they were prayed for, they see the individual and the Access Ministries in a different light. The people praying are valuable contributors, doing the work of the Body of Christ. (A side benefit of the Prayer Grams has been the visibility it provides WVC’s Access Ministries.) Ministry participants also love participating in regular service projects. Operation Christmas Child’s Shoe Box Drive is a ministry favorite. Prayer Time Tip: Look for ways to involve students and adults during small group and Bible study. 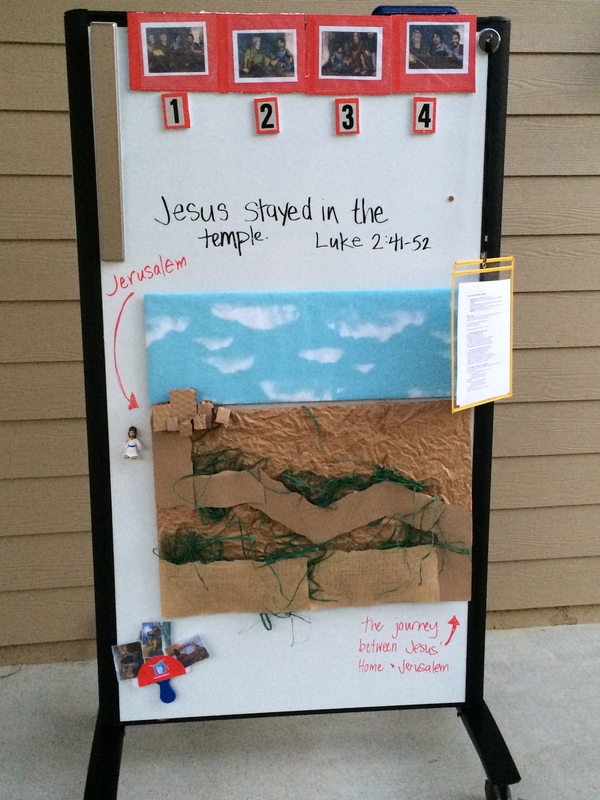 Shared Story: One student wants to lead in prayer time. He can’t write so another student writes the requests on the board. But the individual still stands at the front of the room and points to students, indicating when it is their turn to share prayer requests. Katie Garvert is the Access Ministries Coordinator for Woodmen Valley Chapel in Colorado Springs, Colorado. 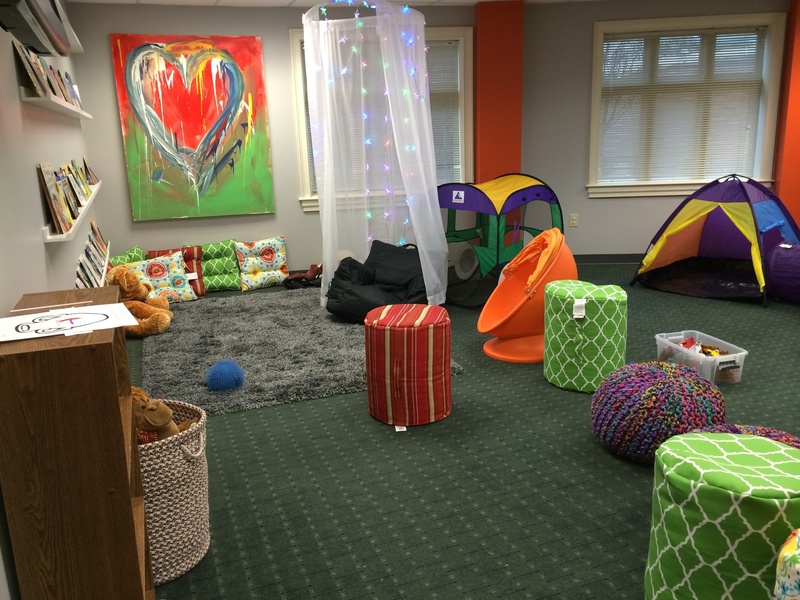 Woodmen Valley Chapel currently serves around 90 individuals affected by special needs. Over the past nine years Katie has helped WVC establish special needs inclusion programming over virtually every age group and stage of life for this multi-site church. The Access ministry hosts a dad’s support group, regular parent respite events, sibling retreats and respite camp experiences for students with special needs. Katie also oversees the church’s deaf and hard of hearing ministry. Through her role with WVC, Katie connects attending families to different agencies in the Rocky Mountain Region while also serving as a family advocate at students’ meetings in schools. 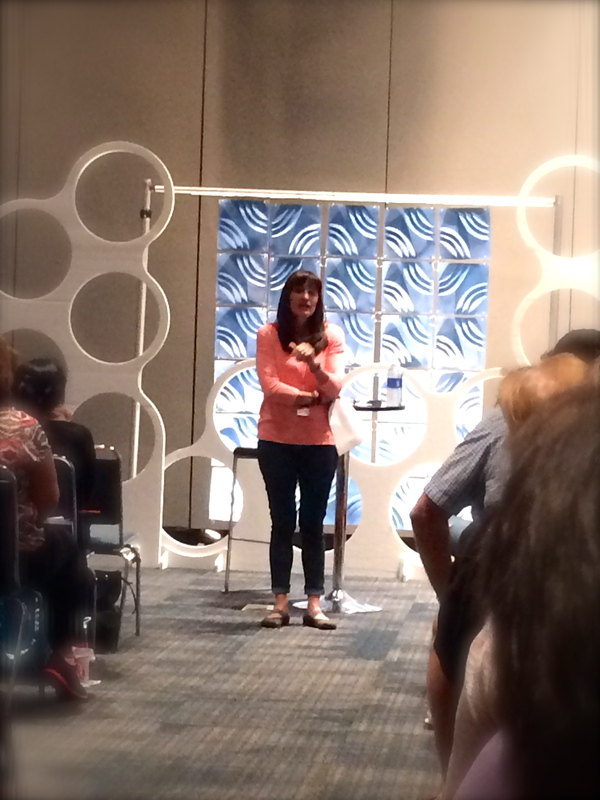 Katie frequently speaks at other ministry conferences to train church leaders for better special needs inclusion. 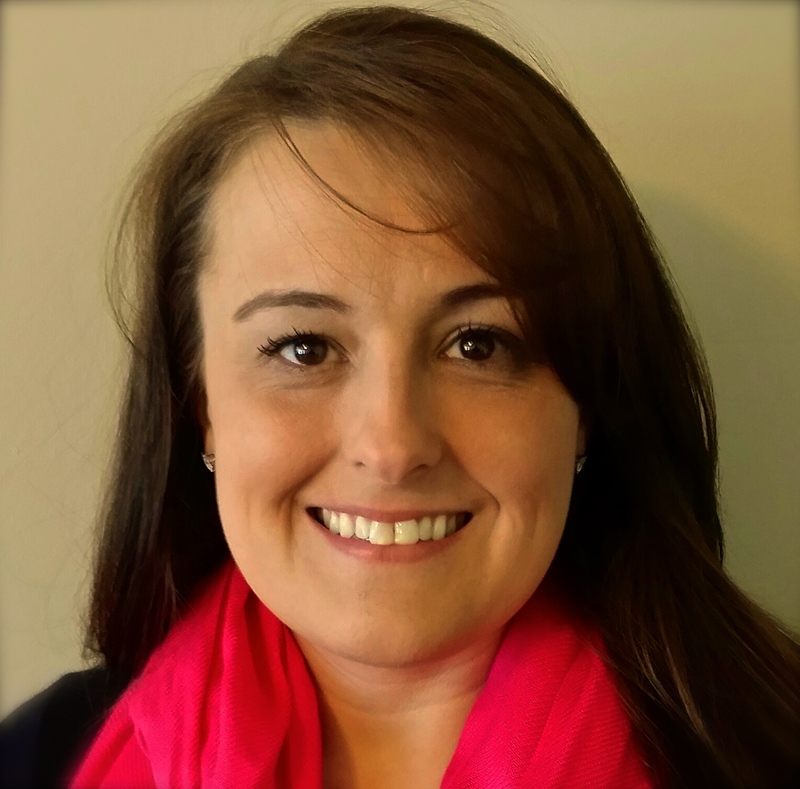 Prior to joining the WVC staff, Katie was a special education teacher in the Colorado public school system. You can follow Access Ministries on Facebook and Katie on Twitter. Today’s Classroom’s customer service was fantastic! 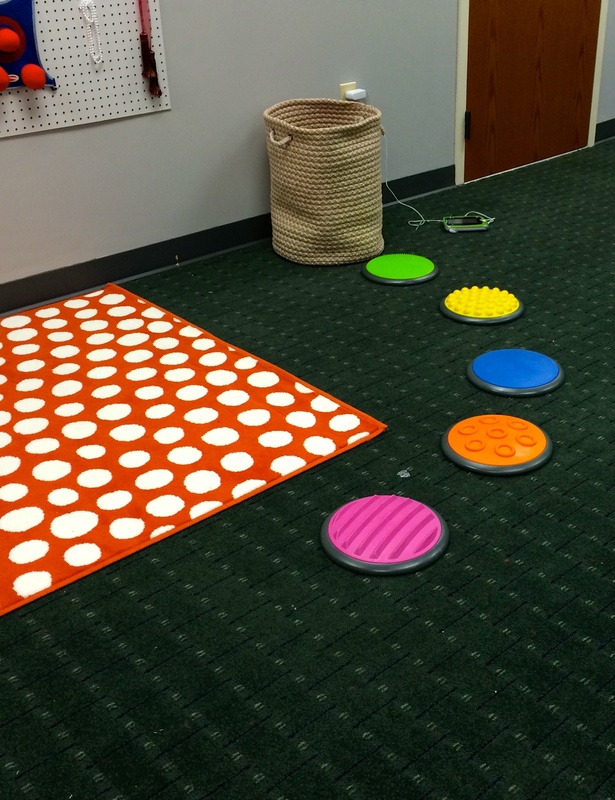 Inexpensive and practical way to provide sensory experience at church. 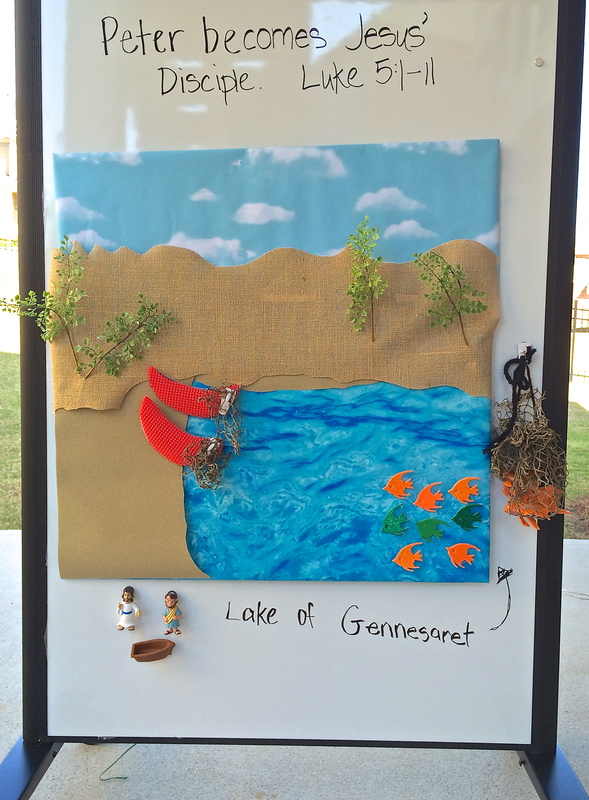 Create sensory story board around Bible lesson when possible. Interrupting students can respond when they have microphone. 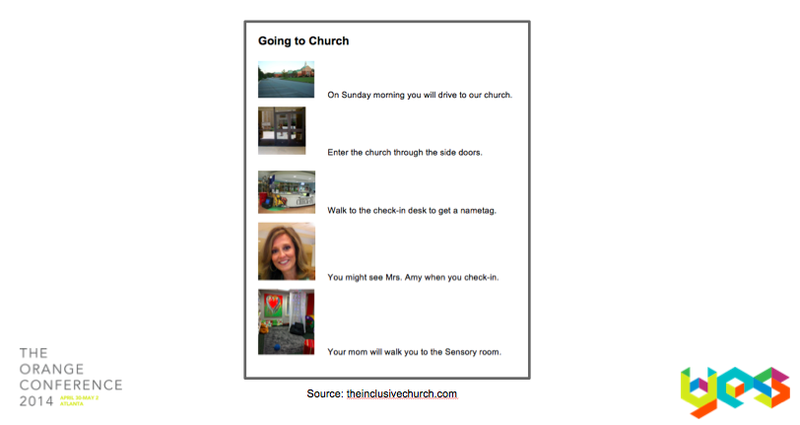 Providing students with a simple story of transitions and experiences they can expect during their church visit can be so helpful. This can be prepared ahead of time and emailed to a family to review before a first visit. It may also be comforting to refer to every weekend, just prior to attending chuch. Be sure to show images of places and ministry people but use caution before using any pictures of other children. Providing a student a map of their surroundings can be helpful before a first-time visit and and while the participant adjusts to the new setting. This is especially useful for students who will be transitioning between several environments in one day (e.g. large group, small group, sensory room, and VBS rotations). I cannot possibly say enough good things about these two resources. 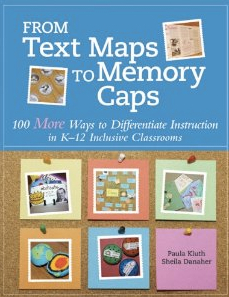 They are the single best idea-starters for modifying curriculum and church experiences for students with special needs. 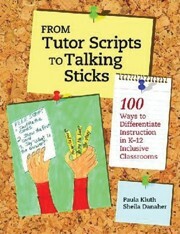 Both are written for the school environments, however they are highly practical and easy to read. A visual illustration is provided for almost every suggestion. Doc kicked off Orange Conference Special Needs Precon workshops by offering practical pointers on training volunteers and helping kids with autism experience success. Doc’s shared about his background as a retired pediatrician and most importantly, the father of a child with autism. The pictures above are of Doc’s son Mark, who most shaped Doc for his role of a People Care Pastor and a Special Needs Ministry Leader. Above is the newly designed logo Doc showed for Grace Church’s Special Needs Ministry. 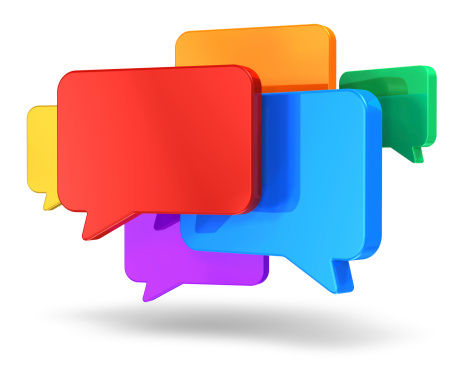 What should we talk about in training? Stay calm, talk them through what is going on. Have student repeat back the statement if they are verbal. Take note of factors when student is agitated. Try moving student to another part of room. E.g. Nearby volunteer might have on irritating perfume. 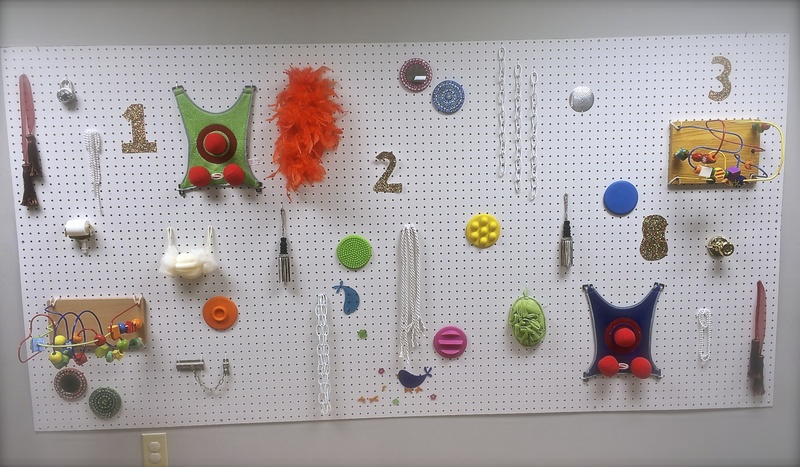 Provide a sensory toy such as a squish toy or fidget. This gives them something to focus their energy on. Keep noise reduction earphones on hand and provide as needed. If you offer snacks, this might be good time to pull them one out for student. If continual problem, ask parents how they address it at home. Parents may have preferred chew toy that can come to church. If the are in danger of hurting themselves or others, it needs to be addressed. Meltdowns can happen at any age. Create distance between individual having meltdown and everyone else. It is often easier to remove everyone else and not the person with the meltdown. Try to figure out what the trigger or core problem that caused the meltdown. When possible, remove the problem. Recognize that you might be the trigger for the meltdown. Call for help as soon as serious meltdown starts. If student is in danger of others, be mindful of your own safety. Talk soft, talk soft, calm. 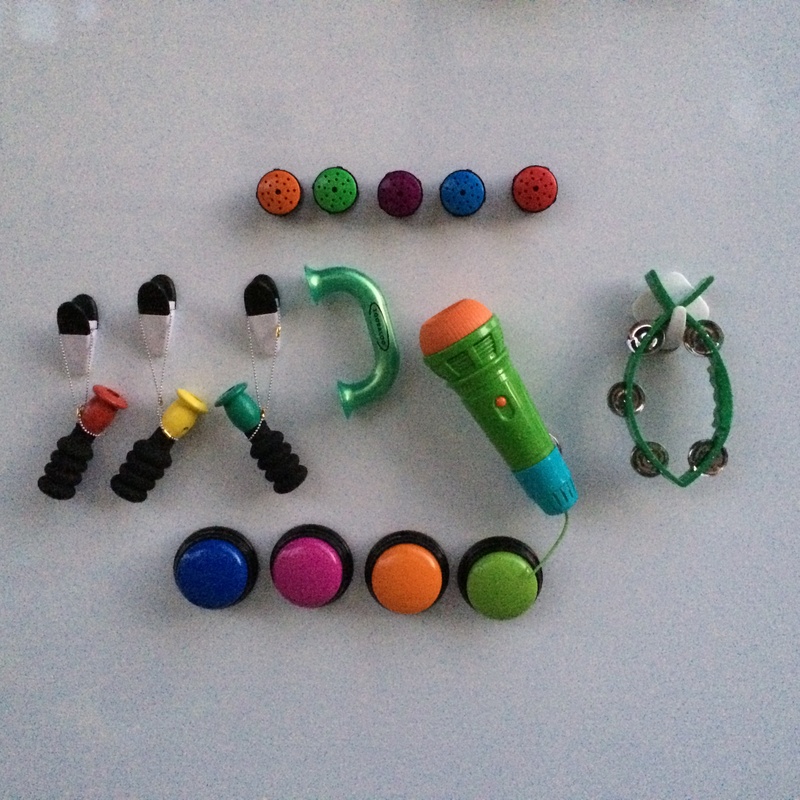 Find way to talk about something they can look forward to…snack, favorite activity, when parents will arrive. Look for obstacles to remove, ex. diminish the lighting in the room, lower noise, offer a weighted blanket. Doc recently used a 15 lb weighted blanket to help calm a teen in their ministry who was showing early signs of meltdown. When nothing else is working, do get the parents. Be prepared for fast kids who could be locksmiths. Recognize that some “runners” see it as a game. Don’t chase a kid who runs because it is a game, you won’t win the race. If it isn’t a game, then they are probably trying to escape something…look for the trigger. Create a code word for your church security team for “runner”. Church security should have a plan to cover every “escape route” and door. Common for runners to hide…don’t be surprised to find a student in an impossibly small cabinet (away from all stimulation). This is more likely to happen during transitions. For identified runners, have someone walk immediately beside them and hold hand. Look for opportunities to reward student for good behavior to motivate for continued good choice. Try hard to look for positives to share with parents. Most parents have been told they are “horrible” parent at some point. The church needs to be place of refuge where parents know their child with special needs is loved on. Find way to communicate acceptance and non-judgment in parent convo’s. Ministry coordinator needs to be involved, to help determine if convo is needed and how it should be communicated. Some “bad” days aren’t worth mentioning to parents. If there is a Sunday that is out of the ordinary, the parents DO need to know. Talk to parents in private, not in hallway. Recognize that students usually ask the adult helpers the question, not their peers (true for typical and neuro-typical). As the leader, include the child who does not communicate verbally in the response. Encourage the peer to ask “Yes” or “No” questions so that student can answer with head nod. A student may be doing his/her very best just to be calm. Don’t push a student to be involved, they may still be learning. A student walking or playing in back of room may be annoying to teacher…but he may be learning. Ask the student a question from time to time. You may be surprised in what he learns. 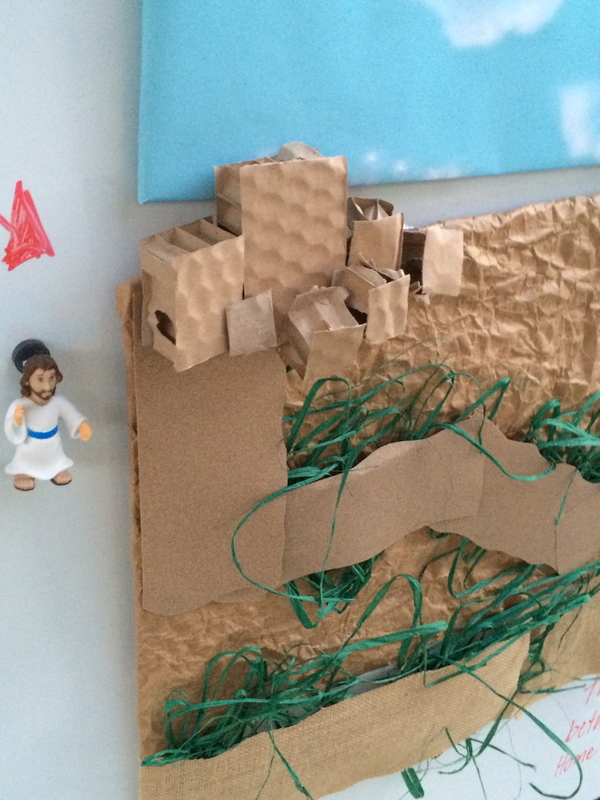 Recognized that an unengaged student may still be “getting” the Bible story. Sometimes, it is okay to invite student to participate. Offer hand (hand over hand) to help do motions. Recognize opportunities to “help” student have fun, dance, etc. If student does not respond positively, leave them alone. Let the student dow hat is comfortable. Most important thing is to look at the clock and time seizure. The length of time for a seizure is the most important info for medical team. Help student to be safe, lay on ground. Do not put anything in the child’s mouth. Call for help. Call for parents after situation is secure. Talk to parents ahead of time, always ask about seizure history. 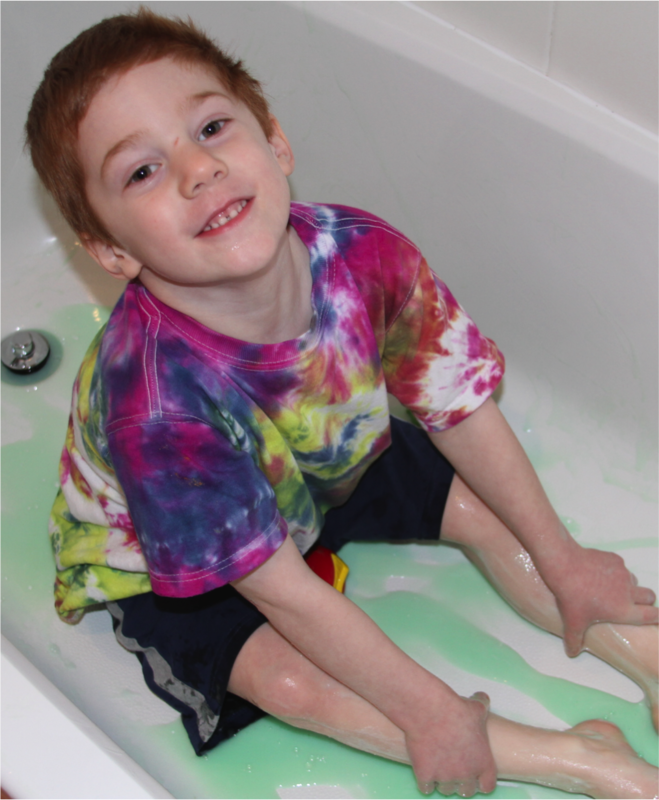 Some kids have many seizures are not necessarily a “big deal”. For other students, seizures are a huge deal. Get coaching from parents on how to handle. After a seizure students will be lethargic. Q: Do you ask parents about their child ahead of time? A: Yes, every family of a child with identified special needs completes a “Plan of Care” before leaving their child in church care. 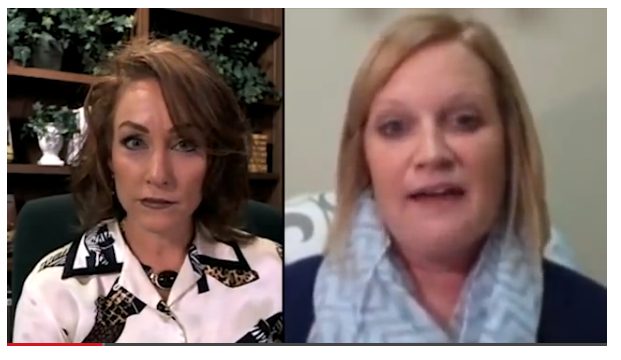 In cases where child shows signs of special needs but they aren’t identified (family may not recognize or share issues), then Doc approaches parent with the idea to provide a buddy as a solution to help student experience success in church…and in this conversation Doc can interject questions that would be covered on the church’s Plan of Care (intake) forms. Q: What age do you require buddies to be? A: It is determined on an individual basis. We have one 8-year old peer buddy who is better than some of our teen volunteers. Teens are great, I just share it as an example to say that younger kids can be great. You can connect with Doc on Twitter @DocHunsley or follow Grace Church’s special needs Ministry, SOAR, on Facebook. We kick off Orange Conference one week from today. If you can’t attend OC14, check back here next Wednesday and Thursday, as we’ll be posting notes and handouts from several Special Needs Track workshops. You can also follow the Orange Conference Live Stream. I’m working with the Live Stream team to (hopefully) schedule special needs ministry interviews on Wednesday, Thursday, and Friday. OC staff will release the tentative Live Stream schedule on the Orange Leaders Blog early next week. Special Needs Track Dinner – On Wednesday night from 5:00 – 6:30pm we are hosting an informal Special Needs Track dinner at Steverino’s Pizza in downtown Duluth, 5 miles from the conference venue. Anyone attending the conference is welcome to attend. The restaurant has given us the option to preorder dinner so that it will be waiting for us. We will be collecting preorder forms (OC14_SNTrack_SteverinosPizza_Directions_PreOrderForm) and $14 (cash only) during Wednesday’s Precon workshops. You do not need to preorder dinner in order to attend. Feel free to call in your own order ahead of time or just show up. This restaurant has a wonderful outdoor space that comfortably seats 60 people, so please pray for good weather. 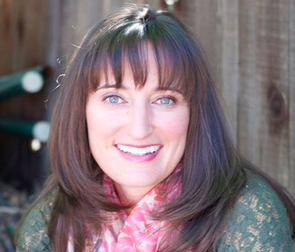 “Amy Fenton” Confusion – I am one of two OC workshops presenters named Amy Fenton. This has caused all kinds of fun confusion. The other Amy Fenton, who I often refer to as Amy Marler Fenton, is a longtime friend of mine. Our lives have run parallel for two decades as she attended one Baptist University (Samford) while I studied at another (Baylor). And then for several years she was the children’s pastor at a Birmingham Baptist church, just down the road from the Baptist church I attended and where my father is the Senior Pastor. When we both lived in Birmingham we would receive each other’s snail mail. Now, Amy lives in Nashville and I live outside Atlanta…but we both are employees of Orange and receive each other’s emails, daily. To stir it up a little more, the OC staff booked us as hotel roomies all next week. 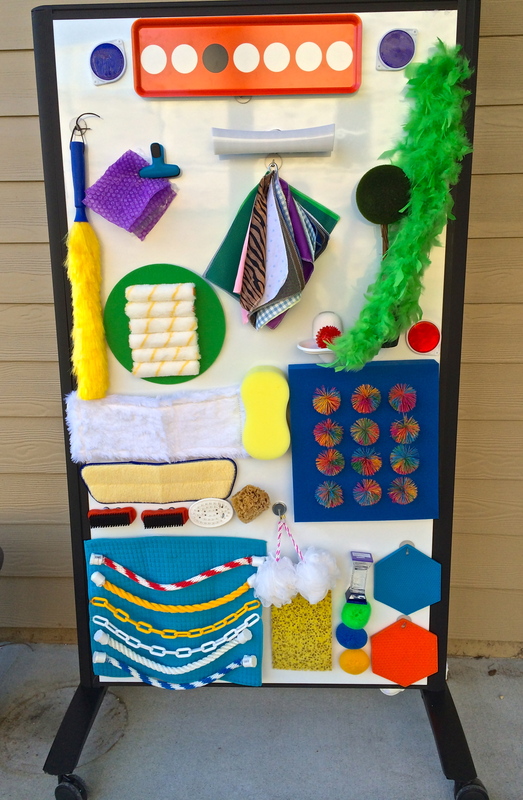 Today’s guest post comes from an email that was sent out this morning to all the families participating in Woodmen Valley Chapel’s “Access Ministries” Special Needs Ministry. This morning as I ran to our Father, I fought to release the heaviness and confusion I was wrestling with in my heart and mind. I spent time asking questions and forgiveness and praying prayers of hope for my family and our story. I got to a place where I could still my heart and my mind and my body and asked, God what is the message you want for me today? I looked down and did not hear much of anything. I looked at the tiny ripples in the water of the cold lake, felt the sun on my back and the chilly breeze on my face. Still I did not hear anything. I waited. I fought against the clock and the awareness of letting go of tasks ahead to be still long enough to hear what He had in store for me today. So I waited. After what seemed like an hour, I stood and decided to start my journey back home. I straightened my self and stretched and looked up. It took me a while but I realized what was staring at me in our Colorado sky. You see I was near the Air Force Academy where planes are practicing flying especially on a beautiful day like today. 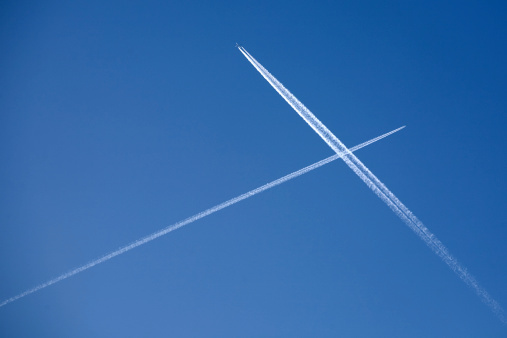 I did not see the plane that made the three crosses I was looking at. Three crosses in the sky. One set far apart from the other two. And then I could not quiet the stories and His voice, even if I had the best noise cancelling head phones money could buy. There were stories of joy and celebration, where hugs and smiles could not begin to share the happiness in your hearts. There were stories of battles, as you fight to advocate for your little ones to be seen like everyone else. There were stories of suffering and pain, where you are looking for some glimmer of light to shine through the cracks of brokenness. No matter what chapter you are in your story, I can not express my gratefulness for allowing me to be an member of your audience. Allowing me the chance to see different perspectives. Allowing me to love messy! I realized that I have been looking ahead and looking down at times. Today, I am so thankful that I looked up. I am so thankful each of you! My prayer for you no matter if you are full of joy or full of despair, is that you know how much you are loved by our Father in Heaven! I do not tell you enough, but THANK YOU for putting your fingerprint in my heart. Katie Garvert is the Access Ministries Coordinator for Woodmen Valley Chapel in Colorado Springs. Over the past nine years Katie has helped WVC establish inclusion programming over virtually every age and stage for this multi-site church. Access ministry hosts a dad’s support group, regular parent respite events, sibling retreats and respite camp for students with special needs. Katie also oversees the church’s deaf and hard of hearing ministry. Follow Katie on Twitter @wvcaccess. 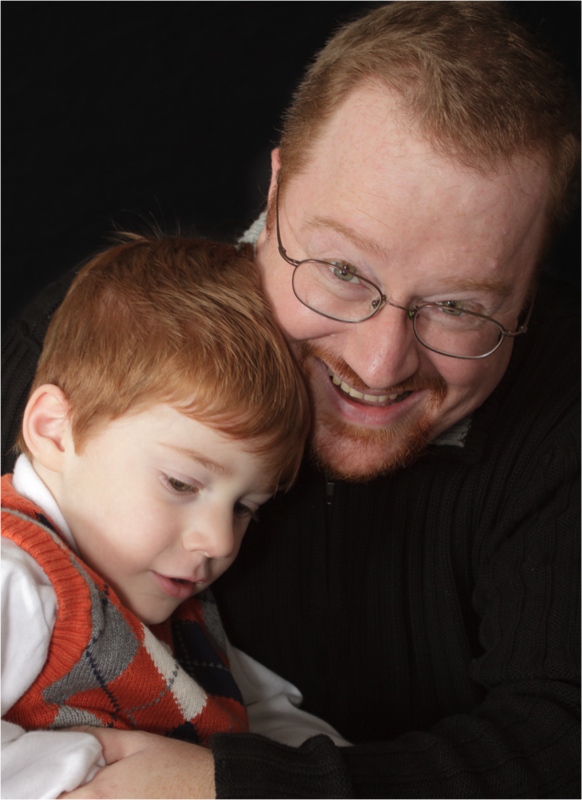 Have you ever heard of a church that turned away a little boy because he had red hair? What if a mother was greeted at the children’s ministry check-in with news her redheaded son had to go back home? No, you can’t imagine. If any church ever sent home a child because of their natural hair color it would make the evening news! Now, have you ever heard of a church that turned away a little boy because he was on the autism spectrum? What if a mother was greeted at church check-in with the news that her son with autism couldn’t be accommodated? Yes, you can imagine. It happens. 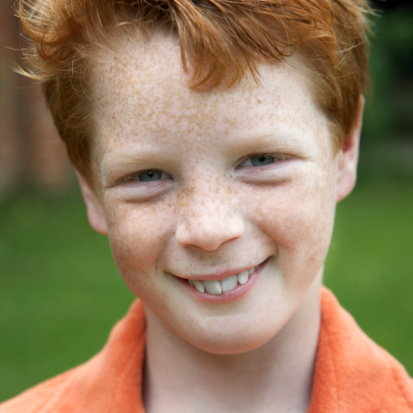 Did you know that the percentage of Americans with red hair¹ is roughly equal to the percentage of 8-year-old boys diagnosed with autism? I think it’s fair to say that statistically speaking, a children’s ministry should have the same number of participating boys with autism as with red hair. That’s pretty sobering. People would go nuts (justifiably) if families of redheaded kids had to figure out which churches were “redhead friendly”. The reality is that this same scenario is happening now for families of kids with autism. 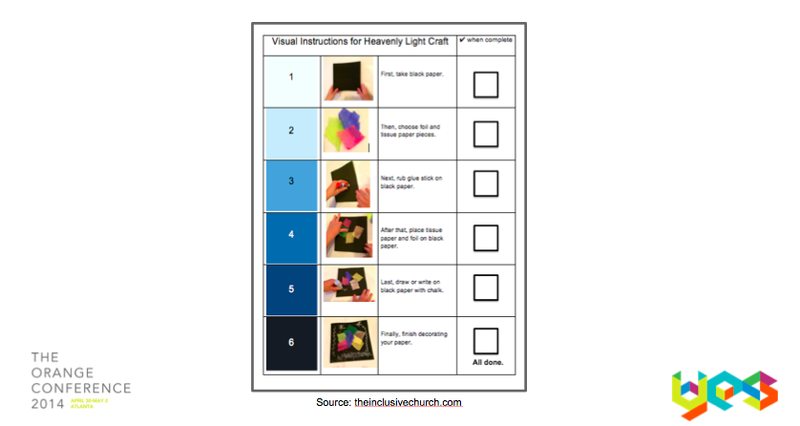 While many churches are working to become special needs-friendly, there is room for improvement. I didn’t say anything in response. But given the size of the church, this statement seemed doubtful. Intuition told me that this leader was disengaged and inexcusably unaware of what was going on in the lives of church families. I also wondered if perhaps this leader had somewhere along the way earned the reputation of being “unfriendly to special needs”. Once a church or church leader has earned that reputation, impacted families go elsewhere or nowhere. Looking back on my brief dialogue, I’m pretty sure the Holy Spirit restrained my sharp tongue. Everything inside of me wanted to quip back, “So your megachurch doesn’t have any kids with red hair?” I’ve since envisioned a hypothetical conversation addressing the statistical improbability of that ministry leader’s declaration. But it’s just as well I didn’t respond the way I wanted to…real change never happens by embarrassing a person. Okay, back to my point. In church world, we’re at a fork in the road. Up to now, it’s been an accepted norm that not all churches could or should accommodate kids with autism and other special needs. (And I share in my book that not all churches can accommodate to the same degree.) But times are a changin. It is no longer acceptable for any church to be unaware of and unprepared to welcome families with special needs. 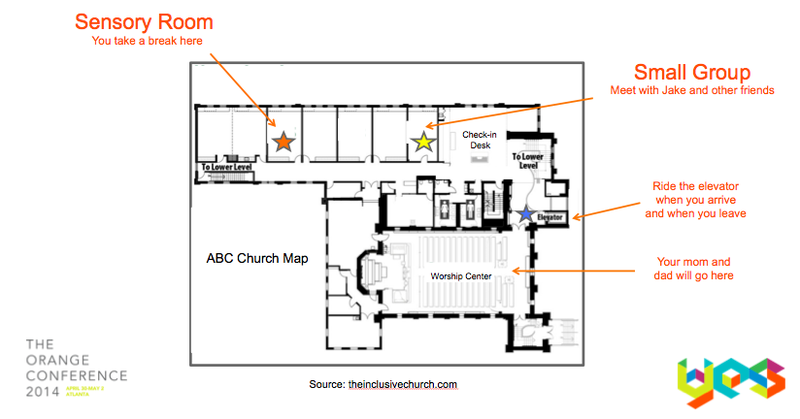 Every church needs a plan for inclusion. And the best place to start is by hiring a special needs-friendly family mininstry leader. Oh, and Happy World Autism Awareness Day! 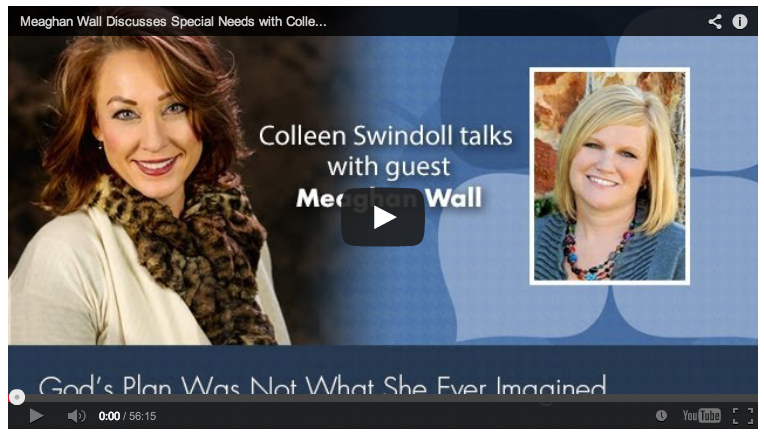 To read Colleen’s post and watch the video interview, click here. Welcome to the Bite Club! As we talked about in the last post, parent-church conversations don’t always go smoothly. A rocky (if not broken) relationship can result when either party comes to the table with open wounds or faulty assumptions. I can’t solve situation-specific interpersonal problems here, but perhaps I can help parents better understand common themes in the lives of church leaders and the culture of their “work” environment. Whatever happened in this leader’s life shaped them considerably and was probably a catalyst for their decision to go into ministry. It is not unusual for a leader to serve in a stage-of-life ministry that coincides with the most significant period in their own life (children’s, college, young marrieds, etc.). Like people outside of ministry, this leader may not recognize how prior life experiences still play out in their personality and ways of relating. Even if the leader has experienced authentic life-change and is in a growing relationship with Jesus Christ, undesirable coping skills may still pop up, especially in times of stress. Keep in mind that just because a ministry leader doesn’t appear to have a significant life story doesn’t mean there isn’t one. Ministry leaders are often underpaid if not unpaid. No one gets rich doing church work. It’s only been in the last two decades that churches started paying children’s ministry leaders and other similar staff positions. (Thank goodness!) But the reality is that churches still view many staff roles as hybrid volunteer/paid positions. Churches rarely budget a compensation package to match the realistic number of hours needed to do a family ministry job well. It is not uncommon to find staff members working many more hours than their position pays. only one of them is helping to pay for any of it. Very few church attenders give a significant offering, let alone tithe (considered to be 10 percent of a household income before taxes). On rare occasions you may find a church with a 24-percent giving rate. Appreciation is the valued currency of a church leader. Ministry leaders aren’t rewarded through incentive-based compensation plans tied to productivity or sales. But they do have a natural desire to see the fruits of their labor. The best leaders, who could earn more from a secular job, stay in ministry because they are purpose-driven people. They refuel when they see results of their investments. Church leaders are more likely to perform at their peak and strive harder when the people around them recognize what they are doing right. Along the same lines, a ministry leader may avoid certain aspects of their job if they perceive related tasks to go unrecognized. Many church staff members lack coaching and mentoring. Senior church leaders may not be good at managing the staff under their leadership. The gifts required to preach or cast vision for a church body are different from the skillset needed to lead individual employees. Pastors who are masterful communicators and performers often struggle with the process of leadership development. Pastors who are expert theologians and intellectual studiers don’t always relate to the everyday issues their staff faces. And highly relational, people-pleasers aren’t usually good at holding subordinates accountable. As a result, it is somewhat rare to find a church staff receiving the healthy attention they may need to do their job well. Many staff members would benefit from grace-filled coaching to handle emotionally sensitive situations and truth-filled accountability that requires follow-through. For a variety of reasons, churches tend to flounder when it comes to rehabilitating underperforming employees or helping them (gracefully) transition out of ministry. Unhealthy personnel situations have a domino effect on every other staff person and can take a toll on a ministry team. It is important to recognize that staff development (or lack thereof) and other behind-the-scenes workplace dynamics may be hidden factors contributing to fractured parent-church relationships. Should I answer this phone call related to ministry? Or should I let it go to voicemail and help my son through his homework? Should I attend a ministry participant’s IEP meeting on my day off? Or should I keep my scheduled appointment for marriage counseling? Should I stay up late to find a short-notice volunteer? Or should I go to bed on time to finally lick this lingering virus? The very best ministry leaders consider it a privilege and blessing to serve in their position. Few can imagine a more fulfilling life calling. But they all struggle, some intensely, with determining their own boundaries. Like parents of children with special needs, ministry leaders are usually stretched pretty thin. Pray for your church’s ministry leaders and volunteers. You can naturally love people better when you are actively praying for them. You may still need to speak truth into a ministry leader’s life, but you’ll be more effective with a prayerful mindset and seeking God’s best for them. Get to know the leaders serving your child. You’ll relate differently to someone when you know what’s going on in their life. And you might take things less personally when they mess up, knowing they are going through a divorce, struggling with infertility, or helping their spouse wrestle through depression. Recognize that people change through the context of relationship. And your relationship, whether smooth or rocky, may be the vehicle for a church leader’s personal growth. Offer to help. I believe in the value of shared ownership in almost everything, including family ministry. It isn’t healthy for parents to do all the legwork for their child’s church experience and it isn’t healthy for the church staff to do it all either. A partnership mindset is only going to happen if both parties are investing. Church leaders are more likely to respond favorably when they sense that parents care about the success of the ministry team, and not just the success of their own child. It speaks volumes when a mother or father is willing to remain in the ministry environment for a period of time, showing volunteers how to work with their child. Expecting a church staff to “figure it out,” especially when complex behavior challenges, medical needs, and learning differences are present, is expecting too much. And there is great opportunity for shared community when a parent occasionally serves inside their child’s regular ministry environment. Give a regular offering to your church. Some readers will have a hard time with this “tip.” I am fully aware of the financial hurdles many special needs families face. Don’t hyperventilate, but do pray about it. I have learned that God uses this important act of obedience to grow us. Giving our “first fruits” is always a significant step of faith development. Keep your expectations in check. Recognize that coordinating an accommodation plan for a single child with special needs often requires a notable investment of time. Either someone inside the church must donate their personal time or the church is going to set aside funds to pay someone to navigate inclusion. Either way, there is an investment and perhaps some level of sacrifice. Putting pressure on the church to do more and to do it quickly is not always reasonable. Until churches have higher giving rates, they will be stretched thin. Keep this in mind before lobbying hard for respite, parent support groups, and inclusive summer experiences. Develop a big-picture perspective. Don’t get stuck on the small stuff when a church doesn’t get it right. Every church, even the best ones, mess up. Special needs inclusion is so subjective, and unfortunately there isn’t a one-size-fits-all solution. Success ultimately requires a whole lot of trial and error. When a church does get it wrong, take a step back before letting (understandable) emotions get the best of you. Reflect on the big-picture attitude and progress the church is making (or not making). If the church’s general direction toward inclusion is positive, put the breaks on before conveying negative feedback. The greatest de-motivator for a church staff is to have to wade through criticism that is perceived to be unmerited or without grace. If church leaders are legitimately failing, pray through the steps forward. People serving in ministry positions are no less susceptible to sin’s brilliant disguise. I have seen church leaders dig in their heels, refusing to accept responsibility for actions or consequences that are in fact theirs to own. At some point, there becomes very little you can do to change the attitude of such an individual. The church’s executive leaders or personnel committee may choose not to address the employee’s problem. As hard as it is, there are times a family may have to leave the cleanup to the Holy Spirit. Staying angry or sometimes staying in a toxic environment hurts everyone. The worst thing anyone can do is to let bitterness take root, causing them to sin in their anger. Threatening the church with a lawsuit or blogging about your bad church experience may provide some cathartic relief, but it won’t advance the cause of special needs inclusion. Before doing something that damages your own credibility or creates public embarrassment, seek wise counsel from a discerning person. The best advice usually comes from someone who can provide a Biblical and impartial perspective. Then, begin the process of pursuing your own healing. The single most important thing you can do for your family is to take personal responsibility for your own spiritual and emotional health. Churches can be rough places. Ask any church leader, they’ll agree.